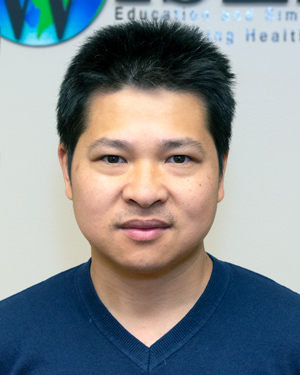 WISER is excited to welcome Dr. Xu Shengyong as a Preceptor in our Visiting Scholars Program! Dr. Shengyong joins us from Peking Union Medical College Hospital, Beijing, China. At Peking Medical College, Dr. Shengyong is currently an attending physician in the Department of Emergency Medicine and also in charge of the Residency training program. Dr. Shengyong will spend 3 months furthering his knowledge in medical education, working towards incorporating simulation into his Emergency Medicine curriculum, and learning best practices in teaching through simulation. We are happy to welcome Dr. Shengyong and look forward to helping him accomplish his objectives!